Functions as an Assistant Chief of the Wildlife Management Division (WMD). Will supervise WMD Regions 4 and 5 as well as the Private Lands, Quail, Turkey, Small Game, and Feral Hog programs. Provides general guidance and direction to the Management and Programs Section professional, technical and administrative staff. Works closely and effectively with the Chief and other Assistant Chiefs in formulating and implementing programs and actions designed to accomplish Division and Agency goals. Works effectively with Agency personnel in all Divisions, professional contacts and interagency partners to maximize the effectiveness of Division activities in achieving objectives. Responsible for promoting the appropriate professional development and continuing education of Programs and Management Section staff. Coordinates the development of annual work plans and budgets for the Division's activities. 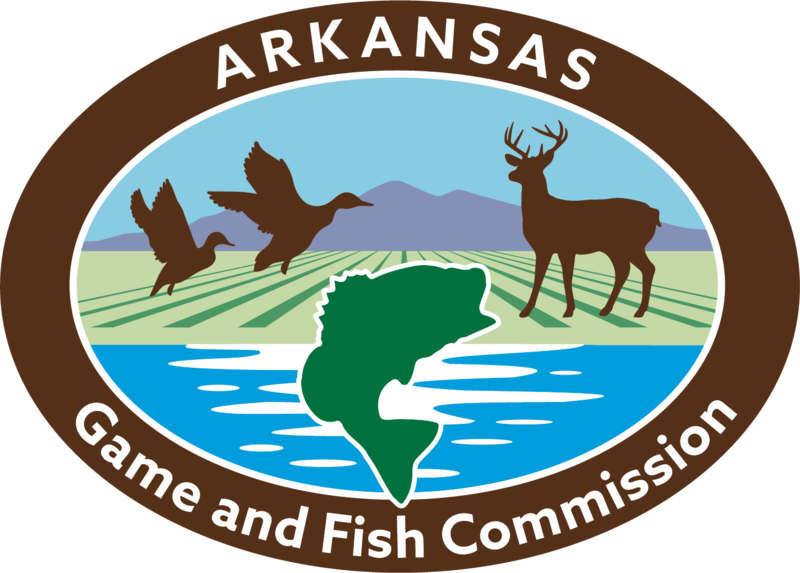 Responsible for keeping current on wildlife and habitat management principles, practices, and issues of importance to the State through appropriate use of current professional literature, continuing educational opportunities, and cultivation and maintenance of professional contacts and partnerships. Establishes and maintains good relations with the general public as called upon through appropriate conduct of daily duties and regular contacts with organized conservation and wildlife-oriented recreational groups, community and civic groups, etc.